Join NMCWM Education Coordinator John Lustrea for a guided walking tour of Downtown Frederick. This First Saturday program will examine the events in July 1864 when General Jubal Early and a Confederate Army entered Frederick. 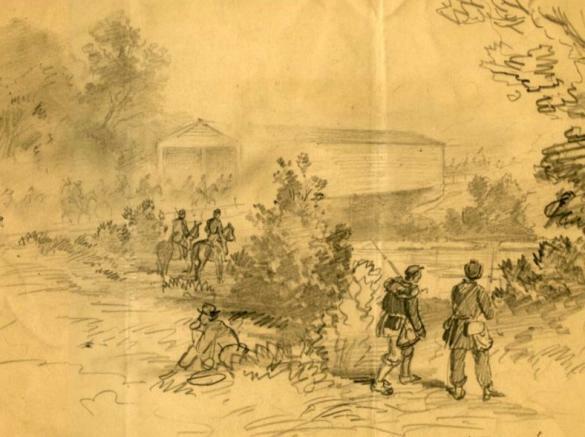 In a series of rapidly unfolding events leading up to July 9, 1864, Confederate troops inundated Frederick, ransomed the city for $200,000, and began a fight with Union troops stationed three miles south of town. This “pay-what-you-please” walking tour will take attendees to various locations downtown where important events in this drama took place. 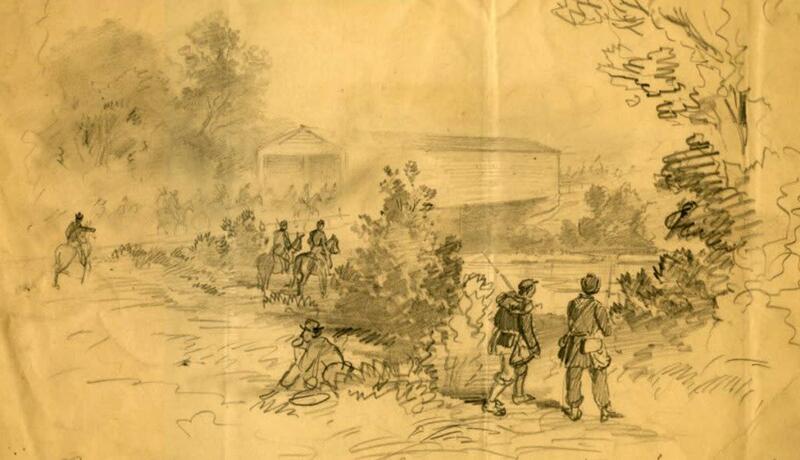 The program will begin at the National Museum of Civil War Medicine at 3:00 PM on July 6. This will be a “pay-what-you-please” program. Register ahead of time to hold your spot, as space is limited. Visit the main event page for registration information.